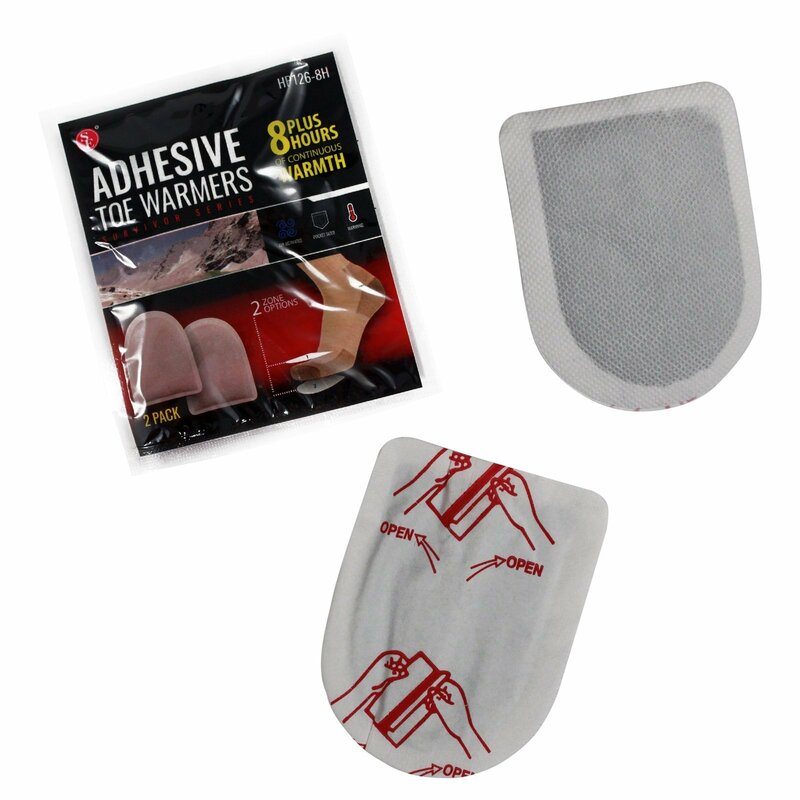 Keep your toes warm with the ASR Outdoor Toe Warmers! These toe warmers will give you 8 plus hours of continuous warmth, and are air activated. As soon as you rip open the package, they will start to heat up! Each pack is pocket sized, and comes with 2 pieces, so in total you'll have 8 individual foot warmers. 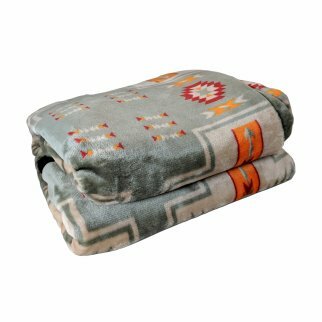 These warmers are odorless, non-toxic and environmentally safe. They will fit most shoes, and come with an adhesive so you can attach them to the top or the bottom of your foot. 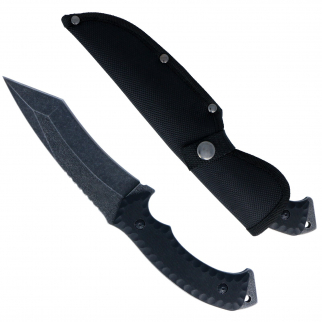 These are great for adding to your bug out bag, camping gear or boating supplies. Don't go out in the elements without some of these! 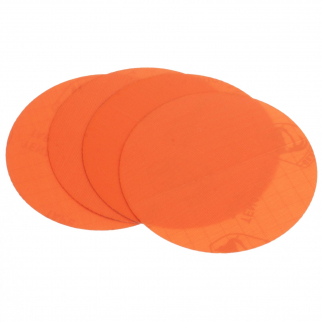 Gear Aid Tenacious Tape Repair Patches for Outdoor Sport Camping - 4pc Circles Orange $ 6.99	• 46% off!